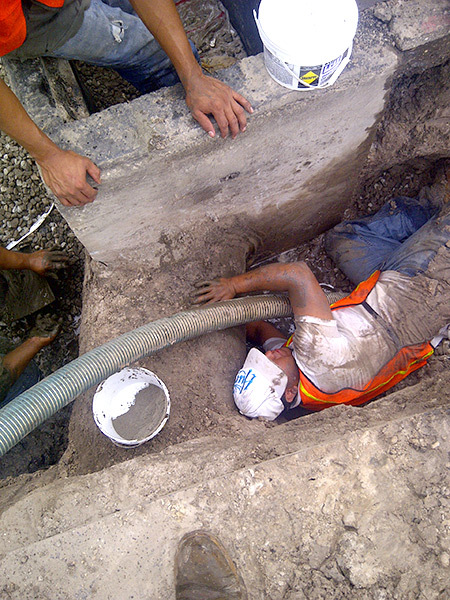 ACPLM is here for all of your new asphalt and concrete construction needs. 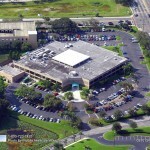 Just about every Tampa business and homeowner needs some type of new construction as time progresses. 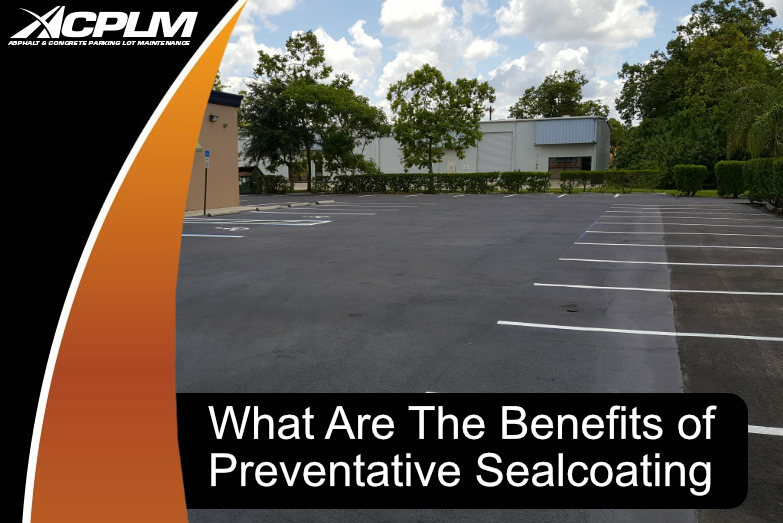 It might be a new asphalt parking lot, a concrete walkway, concrete pavement, or another form of construction. 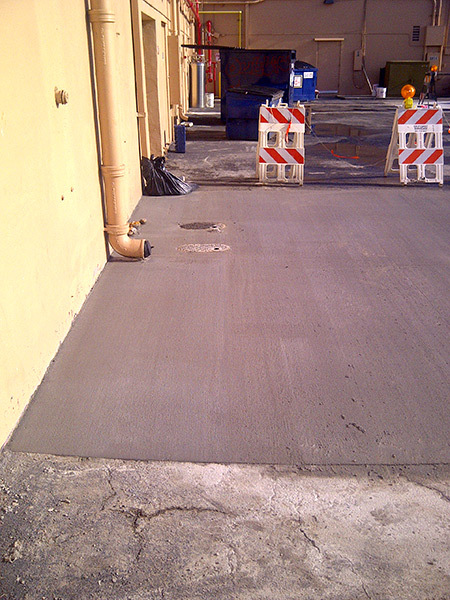 ACPLM will gladly perform the installation of your new asphalt or concrete. 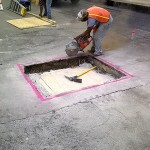 Businesses and organizations of all varieties can trust ACPLM for the installation of new asphalt. Asphalt is one of the most popular materials for new construction projects as it is quite flexible and environmentally friendly compared to other paving materials. 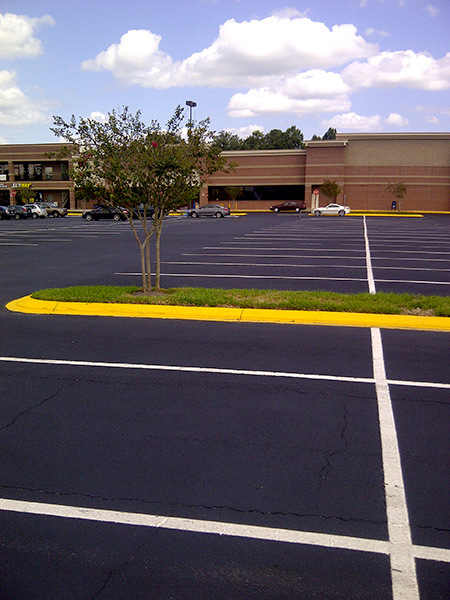 Asphalt can be used for anything from roads to parking lots, playgrounds, runways, and beyond. This material is recyclable to boot. 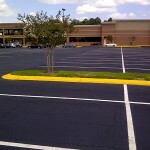 Asphalt is also an ideal material for new construction projects as it is quite affordable compared to other options. 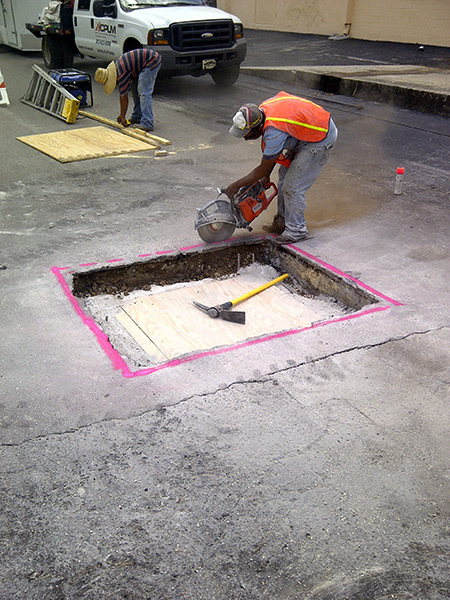 ACPLM can lay and cure asphalt in an efficient manner to provide the fast turnaround time your business needs. There will be very little disruption to the natural course of business. 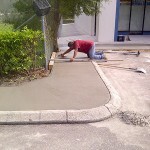 Concrete is used for all sorts of new construction projects in Tampa. This material stands the test of time. It is sustainable, eco-friendly, and will not corrode or rot. Concrete is fire-resistant, non-combustible, and there is no need to worry about any type of toxic preservatives or emissions. 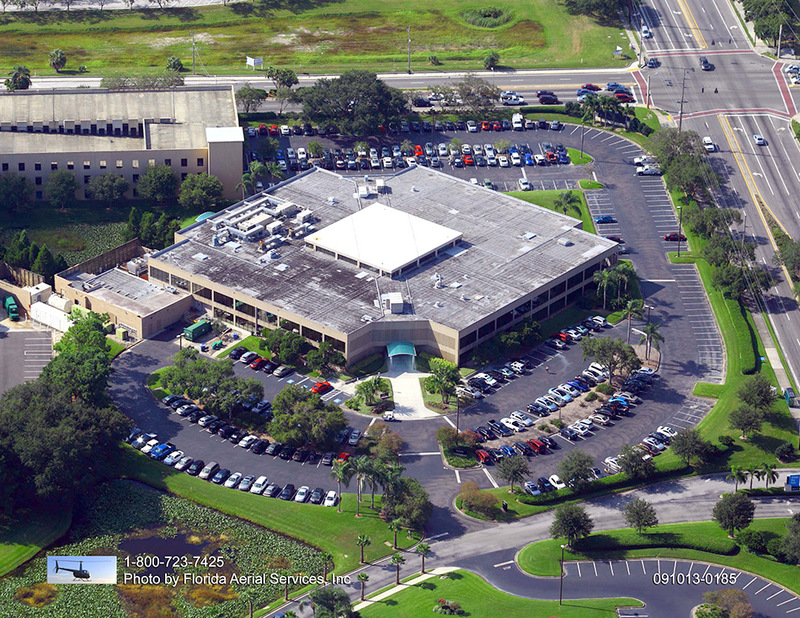 Add in the fact that concrete does not compact easily and it is easy to see why property owners of all types favor this material for their Tampa construction projects. 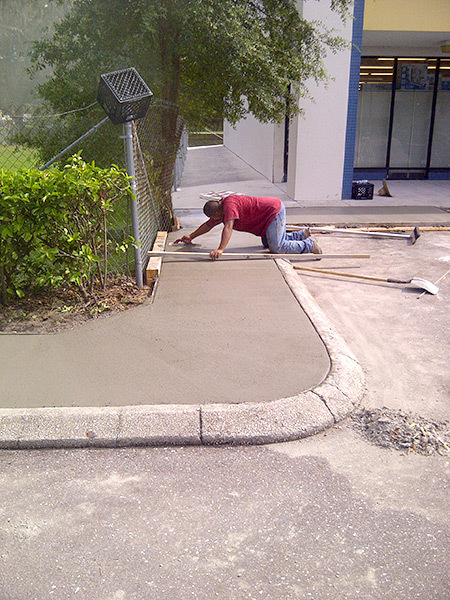 Concrete can be used for a myriad of applications at your Tampa business or other facility. 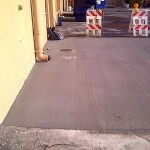 Concrete can be molded into an array of different shapes for your property and can be used for anything from sidewalks to pavement, gutters, drain boxes, ADA cut curb ramps, throated drains, flumes, trench, extruded curbs, and beyond. If you are interested in learning more about new asphalt or new concrete construction, reach out to us today. Contact us today 888-959-9637.